Born in Glasgow, Scotland. Terry began her singing and acting career with two of Scotland's top companies; 7:84 Theatre & Wildcat Stage Productions. 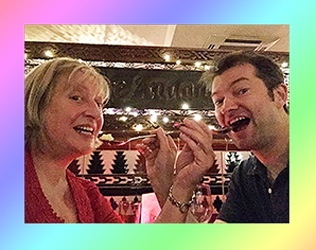 Terry's Music Concerts and Theatre Shows have wowed audiences from Europe to USA and Canada to Singapore; winning her awards and five star reviews, including the Herald Angel Award at the Edinburgh Fringe. Terry also runs her own business - TLC Powertalk Personal Development & Communication Training and Women's Workshops My Body And Me. Terry is an NLP Master Practitioner and Motivational Speaker. 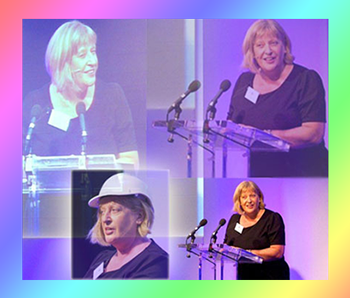 She provides Soft Skills Courses and 1-2-1 Coaching in London, Milton Keynes & Glasgow, UK. 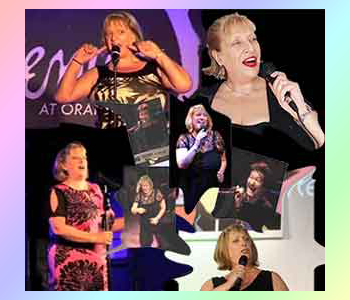 If you are ever in need of a female Compere, MC or Event Host, Terry Neason is the perfect choice. The fact that she is an Entertainer, Speaker and Trainer, is a winning combination and Terry will add zing to your event. Terry has over 30 years experience of providing services to Business, Health and Education. 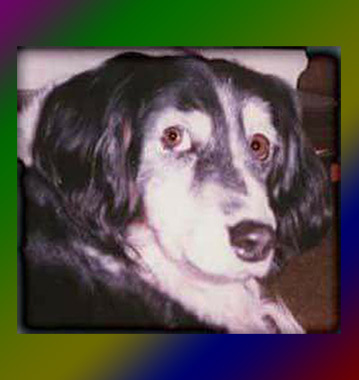 Wee One Music is named in loving memory of Terry's little collie friend, Wee One, who toured with her for 18 years. 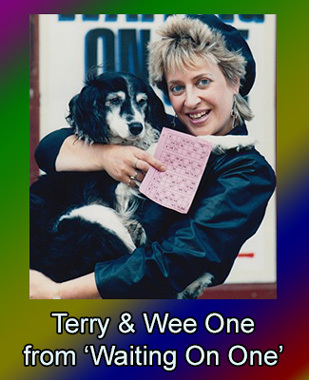 Television: As well as acting appearances in popular programs such as Casualty, The Bill & Rab C Nesbitt, Terry hosted her own six-part television series of chat, music and comedy for STV called The Terry Neason Show. Theatre: 7:84 Theatre & Wildcat Stage Productions. Show highlights also include playing Edith Piaf in Piaf King’s Theatre, Glasgow; Jacque Brel’s Alive and Well and Living in Paris, Gate Theatre, Dublin; Maw Broon in The Maw Broon Monologues by Jackie Kay; Songs of Dory Previn with Dory Previn in Children of Coincidence, Gaiety Theatre, Dublin; Played Anna opposite Ian McDiarmid in The Government Inspector, The Almeida, London; Meg Dillon in The Hostage , directed by Jim Sheridan, Eire; Top Dog with Paul O’Grady in Cell Block H The Musical, London West End; UK Tour, Played Noreen in Glasgow Girls. Brian Prentice has accompanied Terry on TV, radio, corporate events and Festivals around the globe for over 20 years. 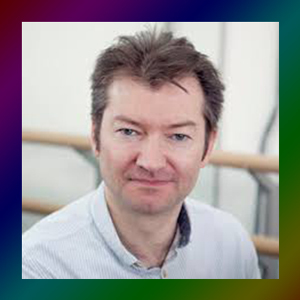 Brian also works with Scottish Ballet. *** Join the Mailing List to keep up to date with News and Gig Dates for 2018. Just hit the 'Get News' button in the footer. "Thank you for visiting my website and please enjoy some tunes and videos while you're here. Music and laughter are the loves of my life and singing a variety of genres of music, is my spice."